If you like to eat fish, you must realize how essential it is to learn to clean fish properly. If you camp out alone and catch a good supply of fish, who would you rely on to clean your catch but you? That is why it is very important to learn how to clean fish. The following simple steps will take you through the the entire process of cleaning a fish. The following includes the list of simple steps, involved in cleaning a fish. washing the fish: The first step in our cleaning process includes washing the fish thoroughly. Preferably, use fresh tap water to clean your fish. Using stream water or lake water may result in adding unwanted contaminants to your fish. gutting the fish: Next thing to bear in mind is to remove the scales. You can do this by simply scraping the fish with the blunt side of your knife. 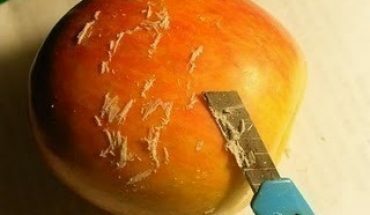 You can use a fish scaler to remove the scales, if you have one. Start from the tail end and work your way to the head of the fish. Use short , clean strokes to do this. You will not need to remove the scales of the fish if you plan to skin it before cooking. making the cut: Next, it is time to make a small cut on our fish. Cut from the gills of the fish to the vent. gutting the fish: Now, this is where it gets a bit messy. But there is no cause for worry. Just remember that you are almost done. You need to get the entrails from the fish’s cavity. Use your fingers to do this. Be sure that you have everything out of the fish before you proceed to the next step. cleaning the inner part of the fish: After removing everything from within the cavity of the fish, it is now time to rinse the inner part of the fish. Wash the fish thoroughly. Use fresh cold water to wash the inner and outer parts of the fish. 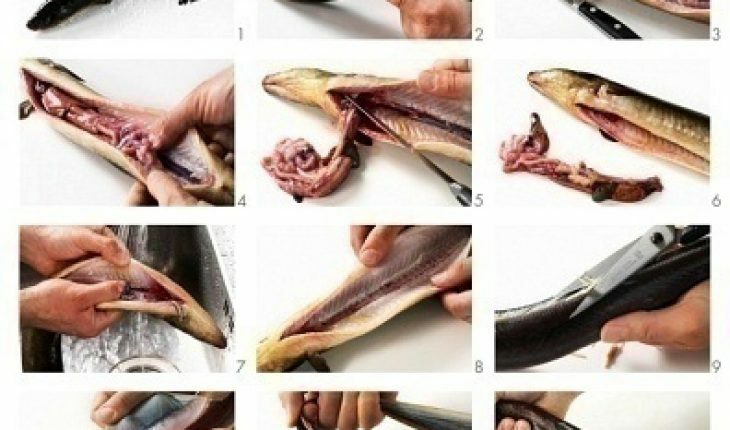 removing the dorsal fin: If you plan to cook the fish whole, in order to remove the dorsal fin, make clean cuts on each side of the dorsal fin and then, using pliers, carefully remove the fin. 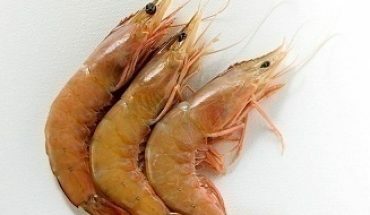 storing the fish: While storing the fish, cover it with clean ice and place it in a container from which water can drain freely, once the ice begins to melt. While cleaning your fish, keep the following pointers in mind. While storing the fish, ensure that the cavity is not facing up, because you do not want the cavity to be filled with water. Remove the fins and avoid trimming them because the base of the fins could have bones and these will continue to remain within the fish. Avoid keeping the fish in a container where the water from the melted ice does not drain properly. You do not want the water to touch the fish and so, ensure this water drains properly. 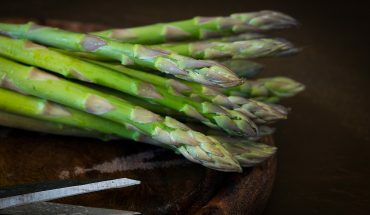 While removing the scales of the fish, use the dull side of the knife, a butter knife, the edge of a spoon or better, a fish scaler because you do not want to gash or cut the flesh of the fish while cleaning it. 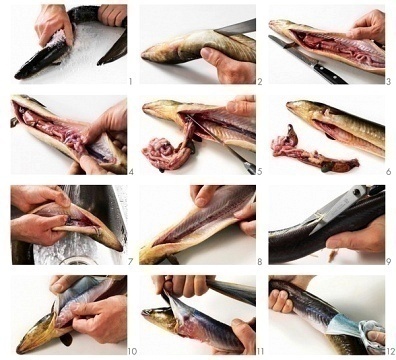 As you can see, cleaning a fish is quite simple. The next time you go fishing, you can yourself do a fine job of cleaning your priced catch!